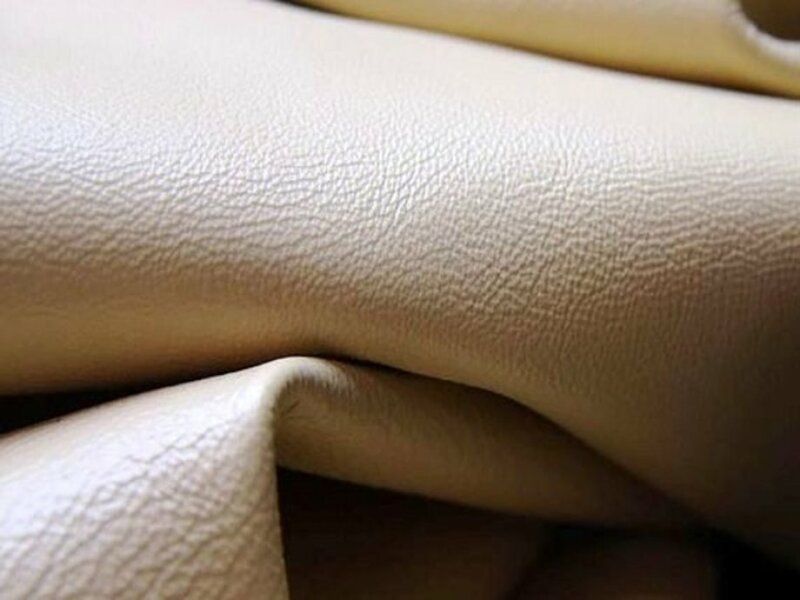 As Kani Leather Tannery our wet white tanning refers to organic leather tanning methods which is chrome free leather. 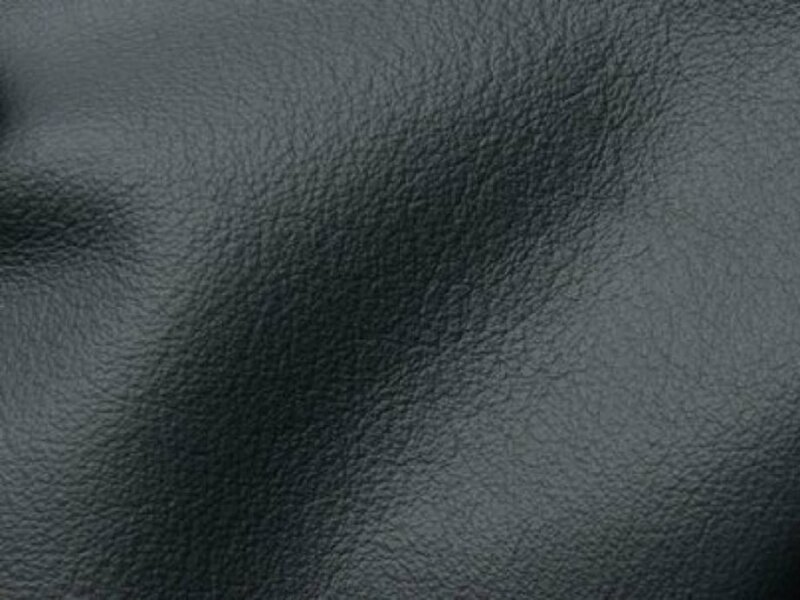 The biosynthetics used to tan the leather, which result in a semi-finished leather that looks white-tinted. This fairly new method of leather tanning has been gaining popularity in Kani Leather's production, partially due to increased concern for water treatment systems and the environment. Copyright © KANI LEATHER. All rights reserved.